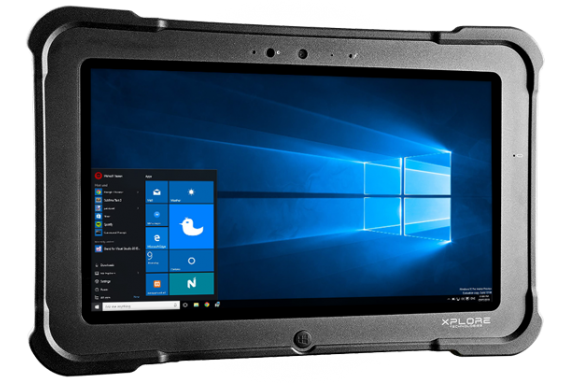 When your job keeps you on your feet, you need a durable mobile computer that will perform wherever you need it to go. 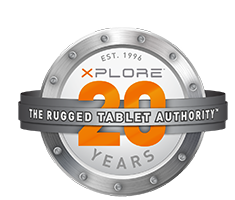 Though it features a thin, lightweight frame, the 2.5lb Xplore Bobcat is a ruggedized tablet that's tough-as-nails. It delivers every time in the field, vehicle, boardroom and beyond.